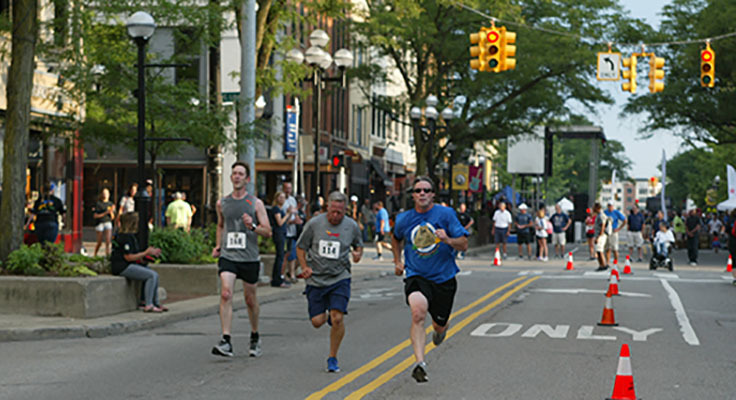 START & FINISH: Main and Liberty, Downtown Ann Arbor. 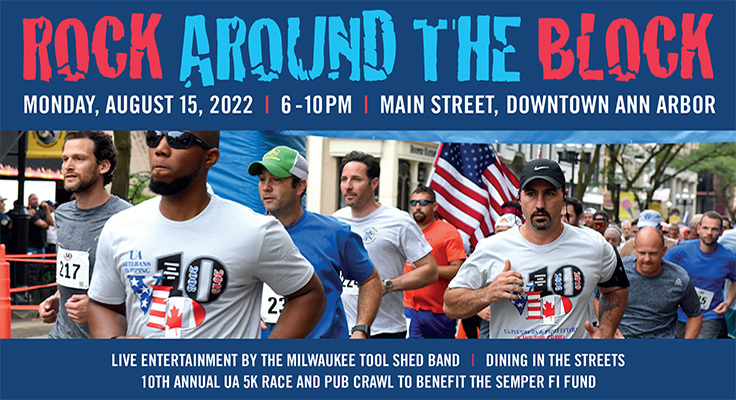 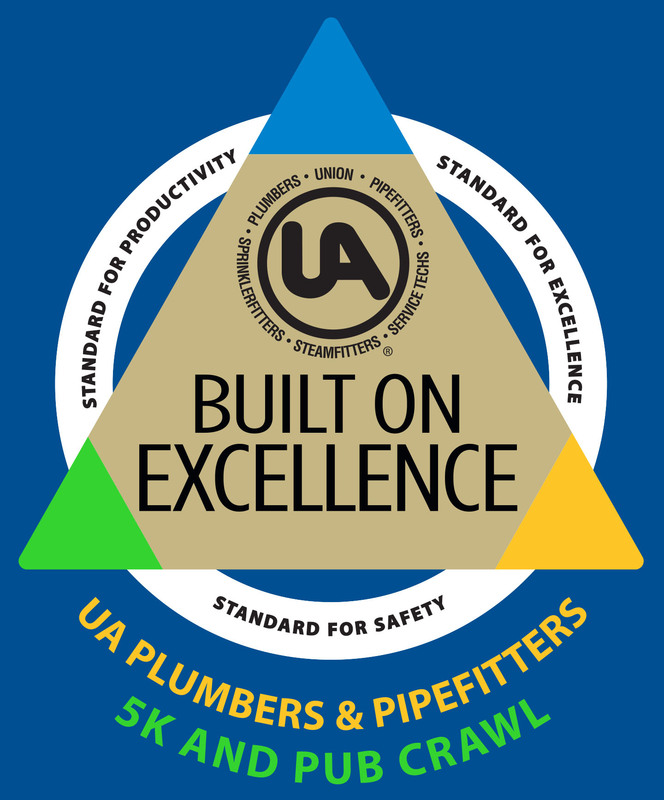 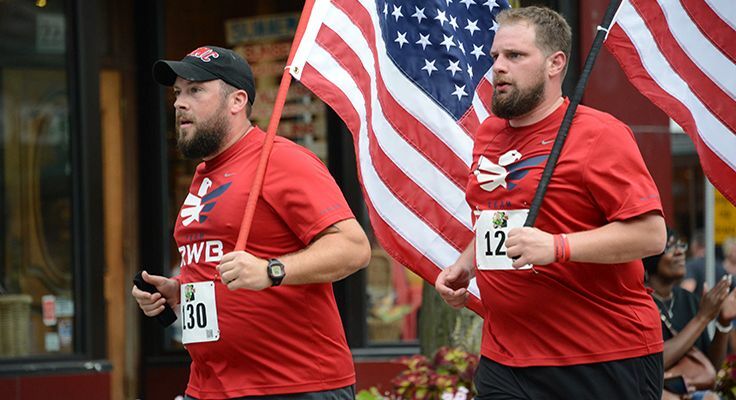 Join us on August 12, 2019 for the UA Plumbers & Pipe Fitters 5K and Pub Crawl! 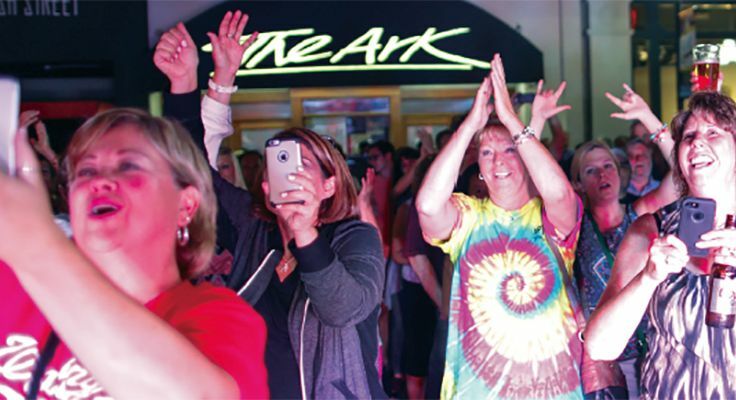 In collaboration with the Ann Arbor Area Convention and Visitors Bureau. 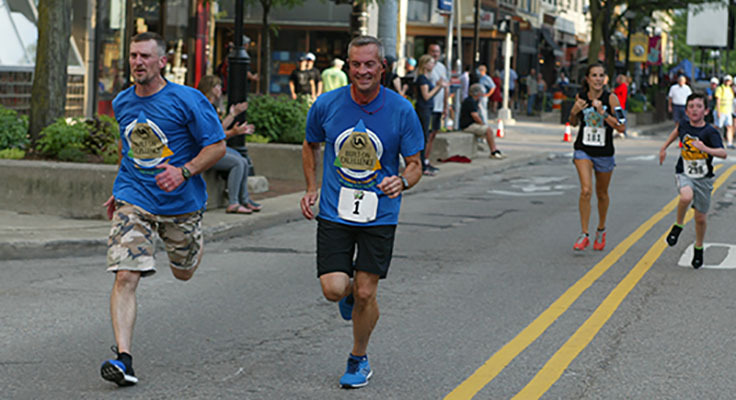 The race and pub crawl is to benefit charity. 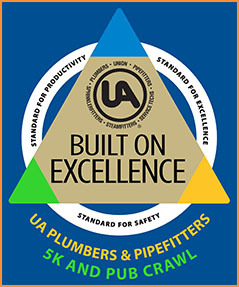 The course is a USATF certified course. 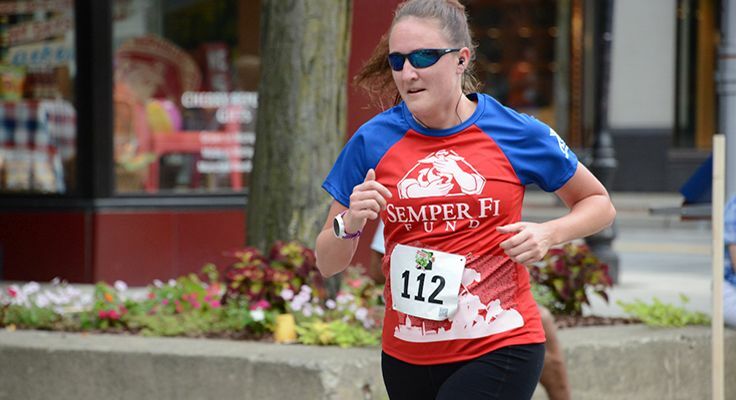 100% of the profits will go to the Semper Fi Fund charity. 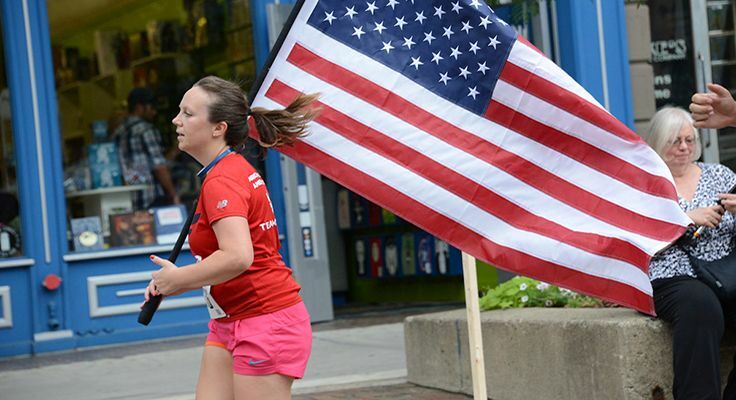 WATCH OUR VIDEO OF LAST YEARS (2018) EVENT!